I have a late 2014 iMac that is running Yosemite and is ccompatible with Mojave. 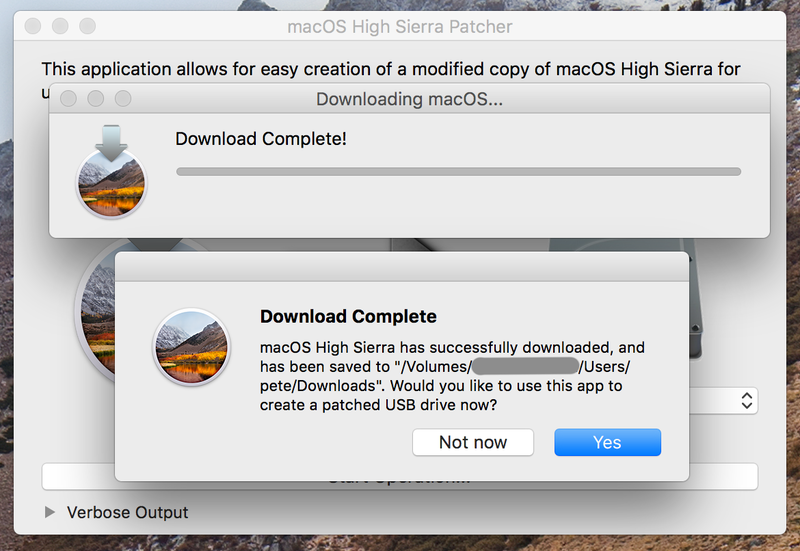 But I want to upgrade the OS to High Sierra, not Mojave. If you're in the US, go to this link. 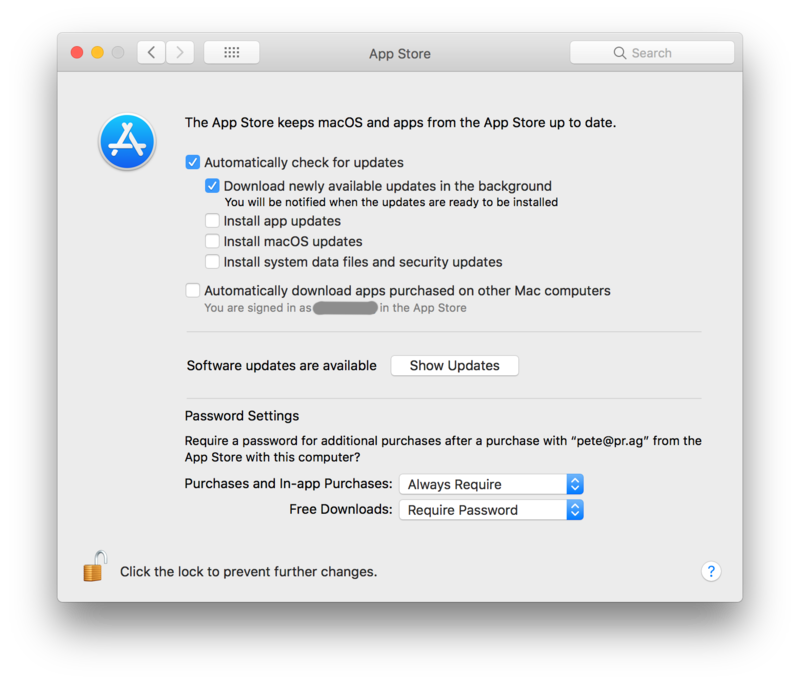 Note: Links to all macOS downloads from Leopard to Mojave are listed on this page at Krypted.com. 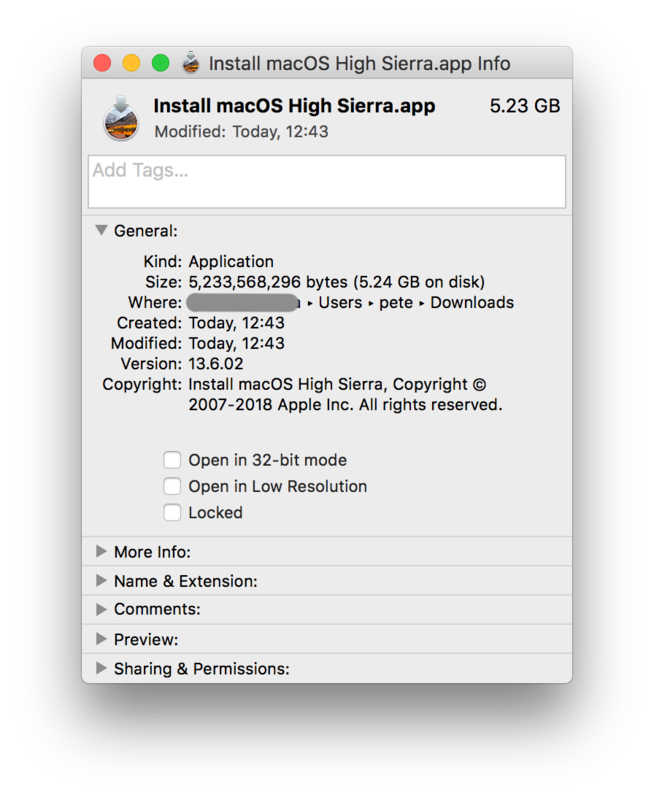 I needed to do something similar recently, and I found the downloaded High Sierra I had saved was corrupt in some way, and I re-downloaded via the App Store…which gave me a stub installer (about 20MB) rather than the full 5.7GB version. You can opt-in to any updates when you're ready. 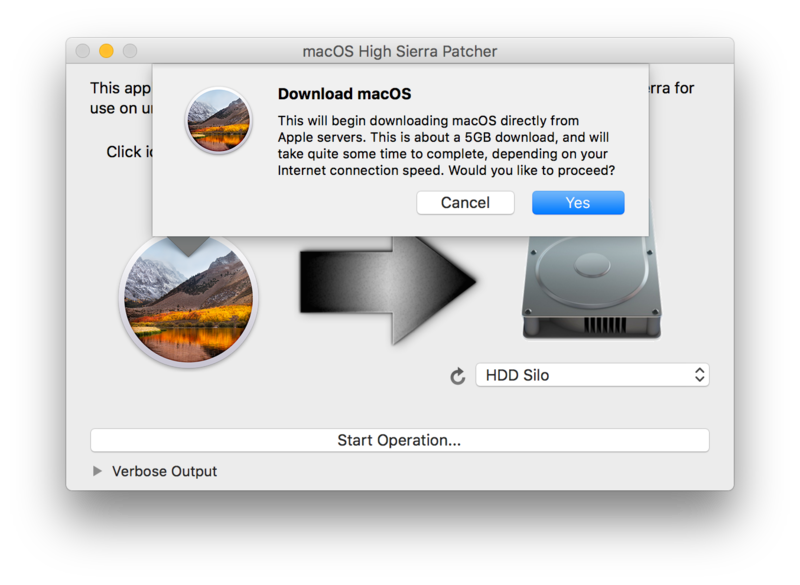 Can I upgrade my Mac but not to High Sierra? Is there anyway or work around to enjoy the dark mode feature of macOS Mojave without updating to it? 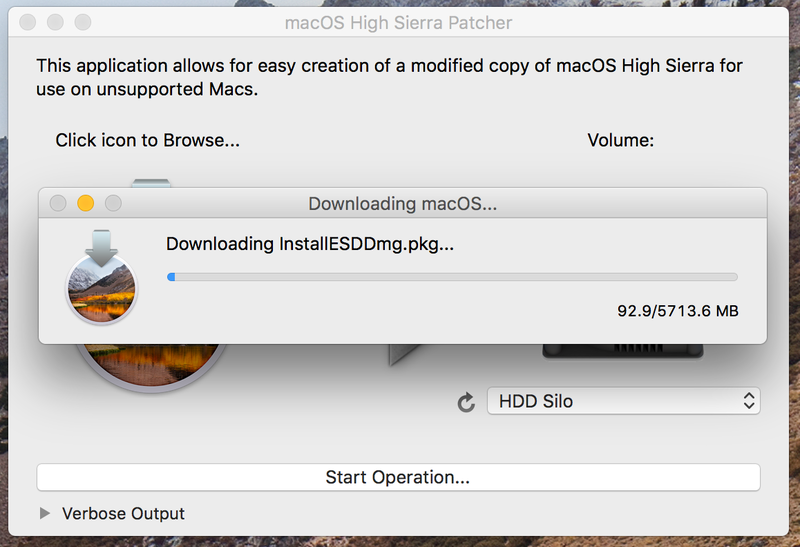 Does Photos 4.0 from Mojave work on a High Sierra installation?